Vicki’s hometown is neighboring Farmington, MN. She and her husband have one daughter, one son, and have recently become first time grandparents to a beautiful grandson! Vicki’s interests and hobbies include traveling, cooking, and reading. 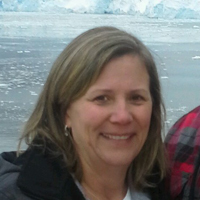 Vicki loves living in Minnesota, especially for the lakes and visits up north. 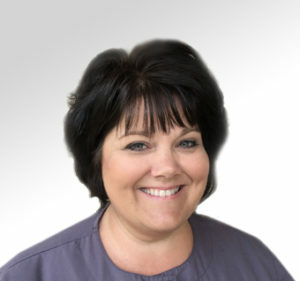 She started in the dental field as an orthodontic dental assistant in Hawaii and has served as a business administrator for 29 years here at Cameo Dental. 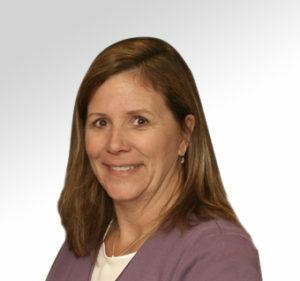 Vicki enjoys the diversity and challenges that come with the position. Being a business adminstrator in a dental office requires patience, stamina, endurance, and passion. The office is fast paced, and we work as a team to assure each interaction is patient focused. And that’s what I love – the best part of my job is getting got know our patients and their families. 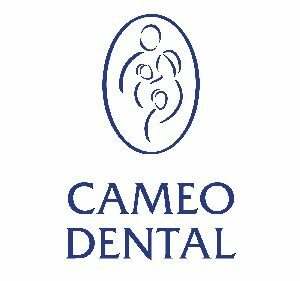 Kim has been a part of the Cameo Dental family since Jan 1993. She always knew she was supposed to work in health care to help people. Everyone deserves to feel beautiful and if I can help to make that happen with their smile, then it’s all worthwhile. Brenda grew up in Cottage Grove, Minnesota and graduated from the University of Minnesota. She has worked in the dental field for over 35 years. 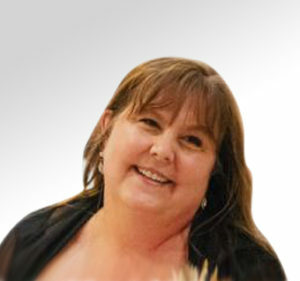 Brenda practiced for 20 years as a dental hygienist before transitioning to her current role as a business administrator. Brenda is married with two adult step children and a 3-month old granddaughter. She enjoys traveling (especially cruises) and spending summer weekends at her cabin. Dentistry gives me the opportunity to meet a lot of amazing people and assist them with their dental needs. Jodi lives in Hastings, MN with her husband Jim and 9 year old daughter Izabelle. She also has 3 grown stepsons and recently became a Grandma! 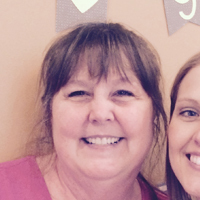 Jodi has been with Cameo Dental since 1999, but took a long break to raise her daughter and came back in 2017. 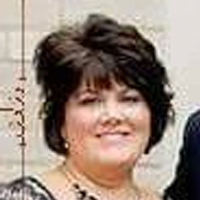 Jodi loves traveling, shopping, going up to the lake, sitting by the pool, being with family, but mostly being a Mom. I love being in the dental industry and being able to help people. Even from scheduling an appointment, to helping with a billing question, or just a kind word to help the patient feel at ease.